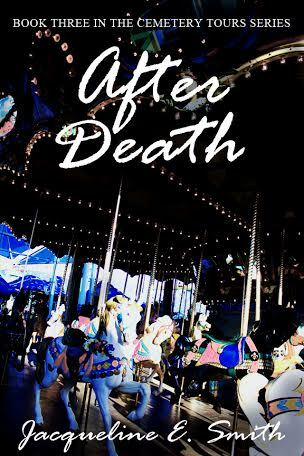 As with all my other books before, I have created a playlist, an unofficial soundtrack, of songs that helped inspire After Death, the third installment in the Cemetery Tours series. We still have a little over a month before After Death is released, but I wanted to share the soundtrack with you today! It’s been such a fun, lovely week. I hope everyone else’s has been just as wonderful. 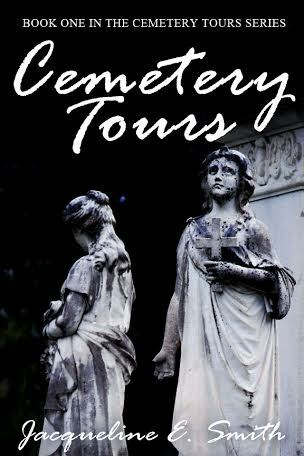 If you’re interested, you can find the soundtrack to the first Cemetery Tours book here. 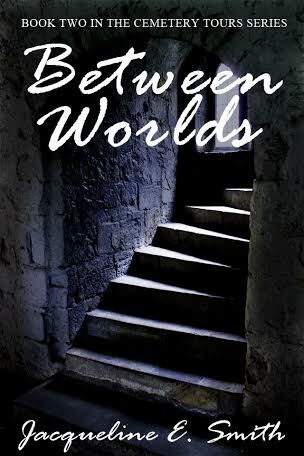 Between Worlds soundtrack is here. Please note that this is an unofficial soundtrack. I am not selling these songs or benefiting from them in any way. That last one by Ben Folds inspired the final scene, which totally makes me cry. I’m the author, so I might be really biased, but I’m really hoping that everyone enjoys the book as much as I’ve enjoyed writing it. Until next time!